Verveba counts amongst its customers, America’s leading telecom services operator as well as the major telecom vendors. Our capabilities enable us to partner with our customers to simplify complex networks delivery and offer best customer experience. We are over 300 people and growing rapidly every year with our scale of operations across USA, Canada, Mexico and India. 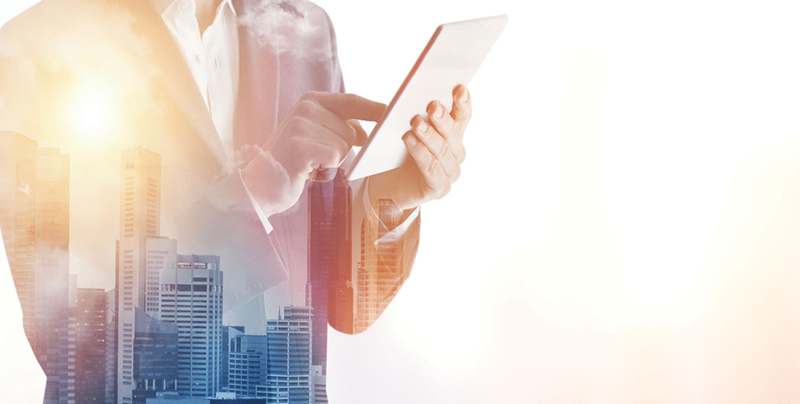 We are a trusted partner in providing our customers with the highest quality solutions — deploying them seamlessly and reliably into our customers’ networks operations. Our first job is to understand our customers’ objectives and then offer them solutions. So that they can build and maintain their network successfully. The best solutions come from working together with both colleagues and customers. We openly communicate up, down, and across the organization. We value the diversity of our workforce. Quality is one of the most important building block of any of the Verveba’ s services or products. Each of us at Verveba are responsible for the quality of whatever we deliver. We put health and safety first. We take the health, safety and security of our employees, contractors and customers very seriously. 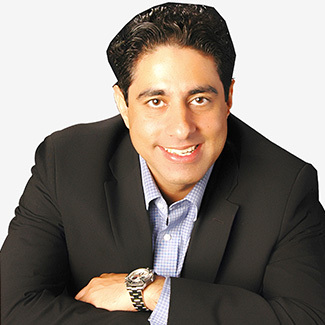 Manik Arora, CEO, holds an MBA degree with majors in Finance and Marketing and an undergraduate engineering degree in telecom. 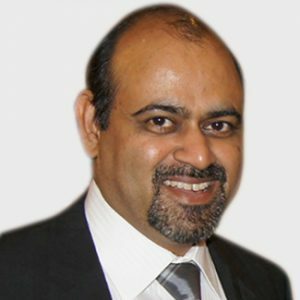 He has over 20 years of global telecom industry experience having worked in North America, Middle East, Europe and India. His prior positions include profit center head, product management, customer relationships management and program management/delivery of wireless services with companies such as Alcatel, Mycom, Logica and Flextronics. 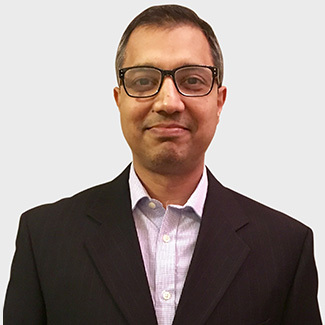 Nilesh Katkade, CFO, an Engineering graduate, has over 20 years of experience in Information Technology and Telecom. He brings IT domain experience in Telecom , Banking and healthcare having previously worked with Deloitte and Verizon. 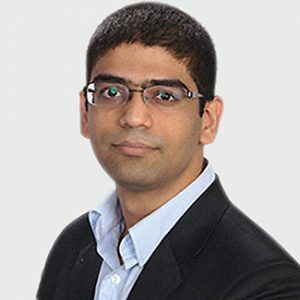 Nilesh is a first generation entrepreneur and has co-founded 2 other companies in IT services and products. Bassam Nemri holds an engineering degree and has over 20 years of experience in telecom. His past work experience has been big OEM companies and vendors like Ericsson , MYCOM , OSI. His entrepreneurship gave birth to MIS (Mobility Integration Services) which showed 1000% growth during the first 2 yrs. 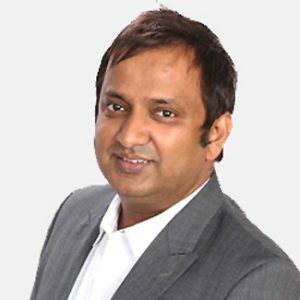 Puneet Jain holds an engineering degree with majors in Production/Operations. He has over 20 years of experience in Food and Beverage, Steel, Finance, Banking and Telecom. 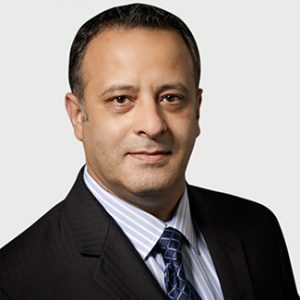 His prior and present responsibilities include product management, program management, Quality Control, companywide Operations, vendor management and software delivery with companies such as Pepsi, AT&T, Bank of America and Think Finance. Jagjit Dhillon has a Global Telecom experience of over 20 years. Lead & Managed Delivery on multiple projects In North America, Europe, Caribbean & Asia. Managed diverse engineering work force on Optimization projects for major Telecom Operators around the world for Coverage & Capacity, Data Optimization on VoLTE, LTE, UMTS projects. Experience as a Telecom professional Delivering Strategy, Solutions, Services, Business development, and demonstrated Project Management skills, and contributed as key member for Product development team. Worked for top telecom firms including Ericsson, Motorola, Nortel & T-Mobile. Strong working knowledge on Ericsson & Nokia/ALU UTRAN activity, managed LTE/UMTS launch projects & developed MOP’s and process to improve efficiencies in the project. Antonio Madero is responsible for sales and business development in Mexico and Latin America. He has wide experience leading multiple projects, overcoming customer expectations. 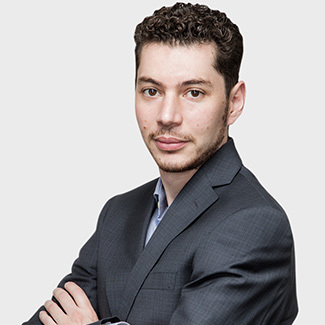 Antonio is an Industrial and Organizational Systems Engineer with more than 10 years of Telecom Industry experience. Among his main goals and responsibilities are to achieve long-term commercial alliances, establish win-win strategies with customers, assure the quality of the product/services provided and deliver profit results to upper management. 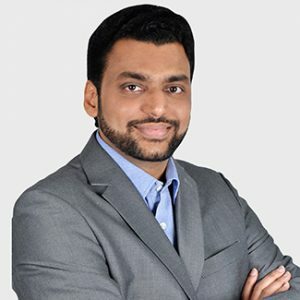 Prajyodeep Katkade holds an engineering degree from Mumbai University, Masters from SMU Dallas & MBA from NMIMS Mumbai. Has previously worked for Companies such as Ericsson, Sprint & Nexius. He has extensive experience in building & managing diverse teams from scratch, business development and handling end to end Global service delivery. Has technical expertise in LTE RAN & Core network technologies. Prajyodeep has a diversified experience in managing delivery for both Market & National level RF teams. 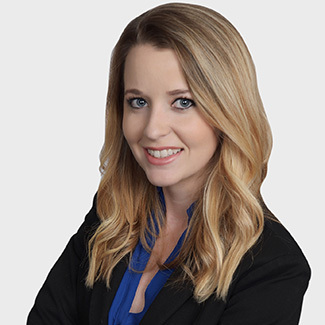 Lynsey Delozier brings to Verveba 12 years of Sales and management experience. Over the past 5 years Lynsey has supported and help grow out Key account for Verveba Infrastructure services. In addition to account management, Lynsey has played key roles in operational ramp up and support. 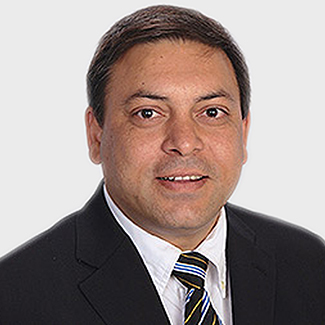 Navjot Singh is responsible for the general commercial development of the company. MBA with 12 years of experience in administration with various industries such as telecommunications, financial services, consumer durables and retail. Previously, he worked with multinationals such as GE Money, HSBC Bank, ICICI Bank and Bajaj Finserv. Gayatri Sirure specializes in driving vision and roadmap for our solutions. 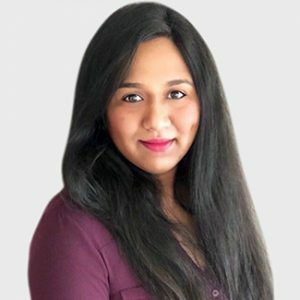 She is also responsible for marketing and sales support for global activities. She is an experienced product manager with deep understanding of telecommunication systems. Syed Zubair Hasan manages the In-Building Solutions department at Verveba Telecom. He holds a Masters degree from University of Texas at Dallas. 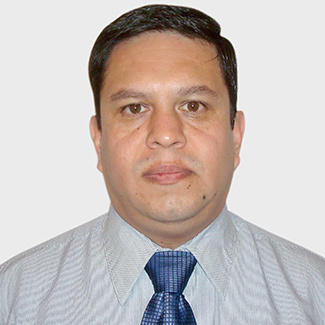 He has extensive experience in DAS Optimization, Wi-Fi and Small Cells deployments. Syed has previously worked on EF&I for Macro Network Rollouts. Sergio Guzman has more than 25 years in the wireless telecommunication industry, focuses on LTE, WCDMA & GSM Design, Tuning and Optimization. Extensive vendor knowledge and experience with 2G/3G/4G and iDAS/oDAS systems. SME / Team leader for projects in various countries and operators: AT&T, Cincinnati Bell, Cingular, T-Mobile, America Movil, Telcel, Telefonica Moviles, Digicel Jamaica, Orange Dominicana and Telemovil. Has multicultural experience, with assignments in United States, Mexico, Spain, Caribbean and Central America. Mitch Hodges is an accomplished and highly motivated consultant and practice leader in Implementation and Program Management with over 25 years of experience in his field. Specializes in EF&I telecommunications and SME in planning, quality control, developing and implementing customer operational strategies, process automation, and staffing programs that improve overall operational success.